Looking at purchasing an investment property? Well this property could have your name all over it! 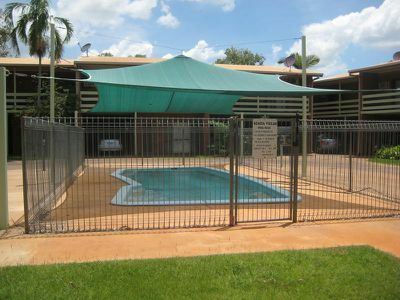 It is currently leased out at $350.00 per week. 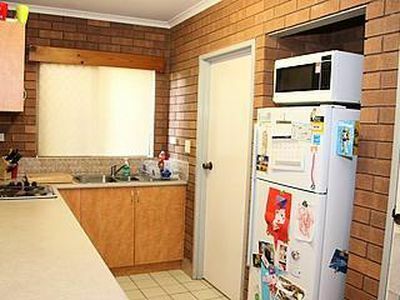 Outside you wouldn't believe how much room this unit has to offer. 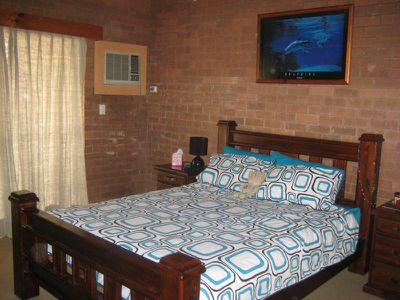 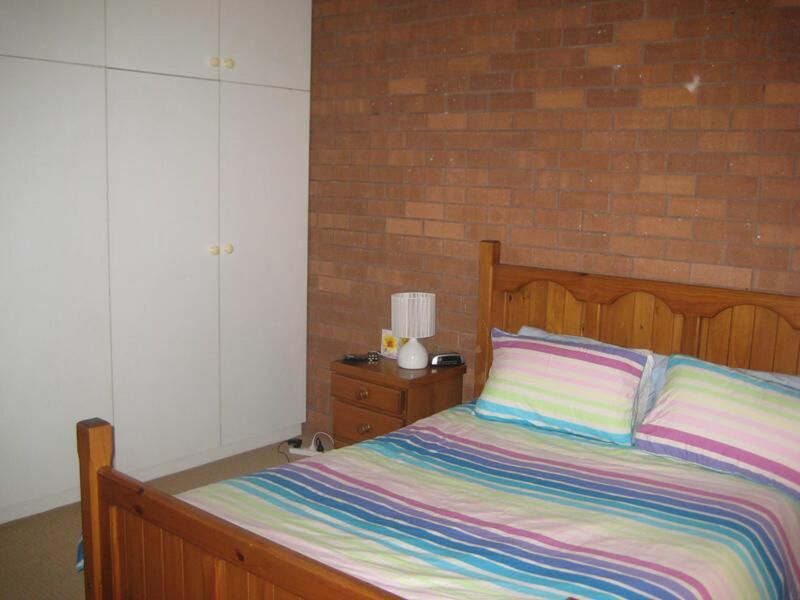 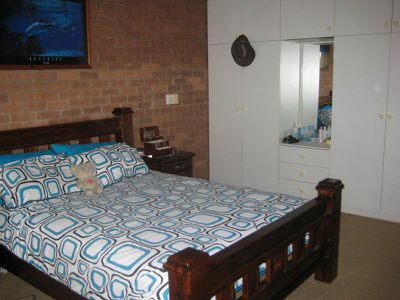 Up stairs are three great sized bedrooms which are all carpeted and have built-in-robes. 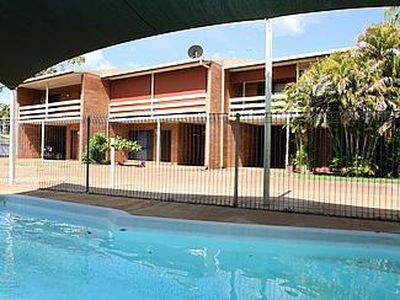 The two front bedrooms have access to the balcony which over looks the complex as well as the communal swimming pool. The bathroom has a separate bath to shower and toilet number 1 which is separate. Downstairs there is a built in storage cupboard. 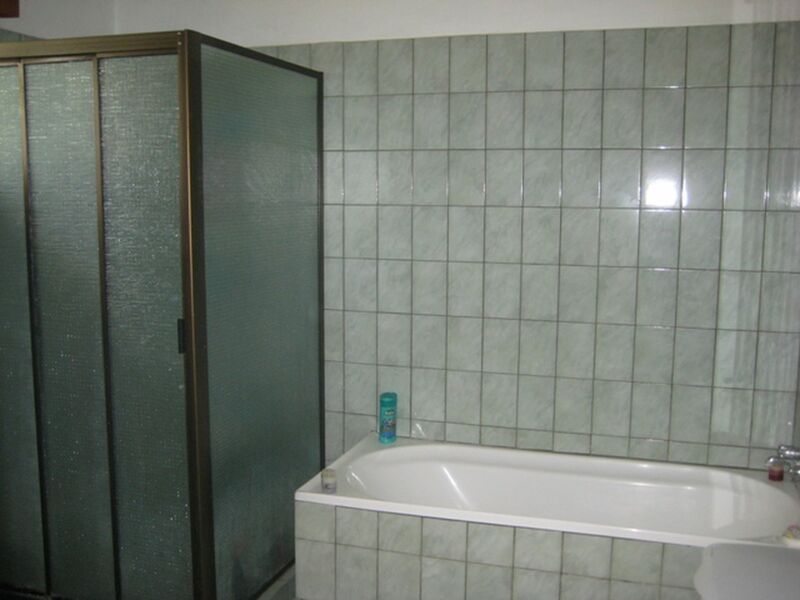 A full size laundry and toilet number 2. 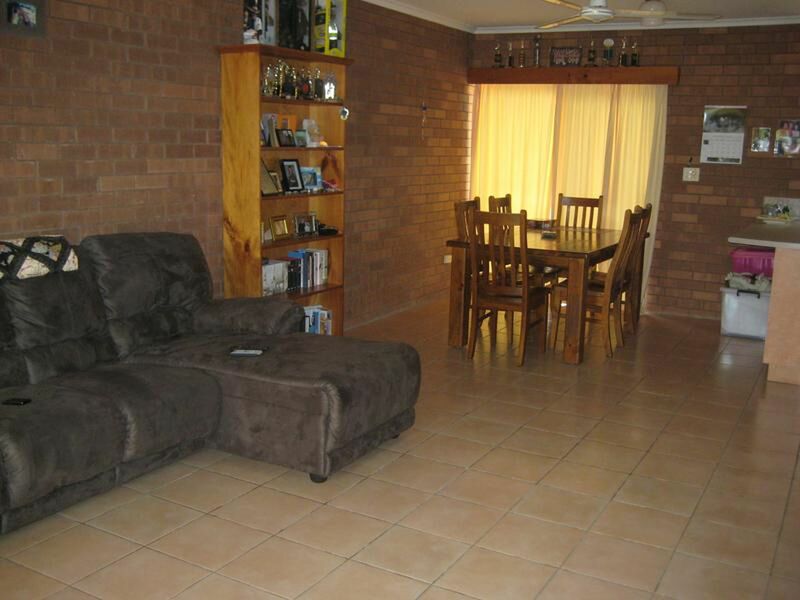 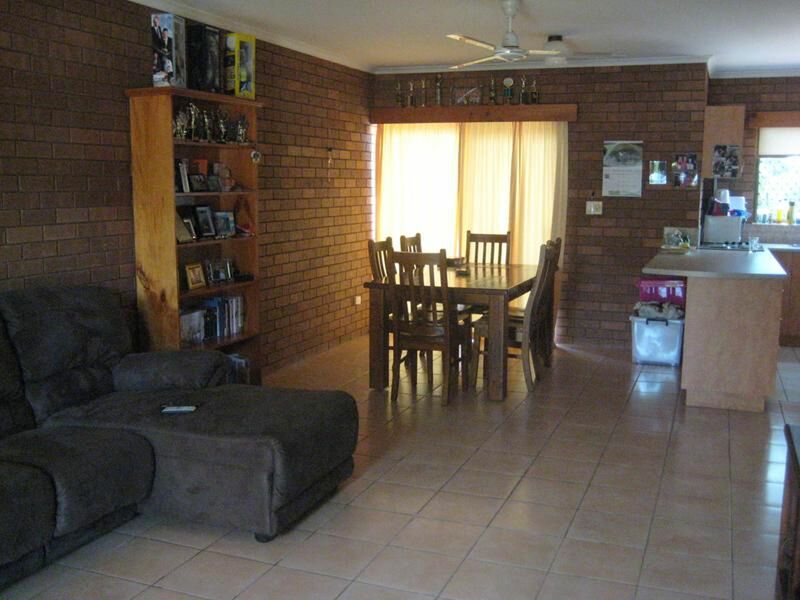 Then you have the open plan living areas. 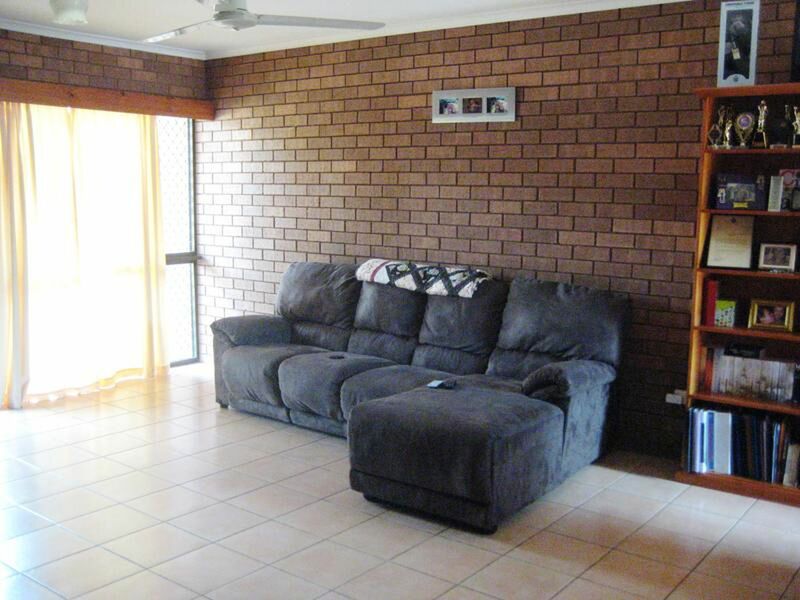 Lounge and dining areas offer up plenty of room, perfect for the family to spend the evenings together. 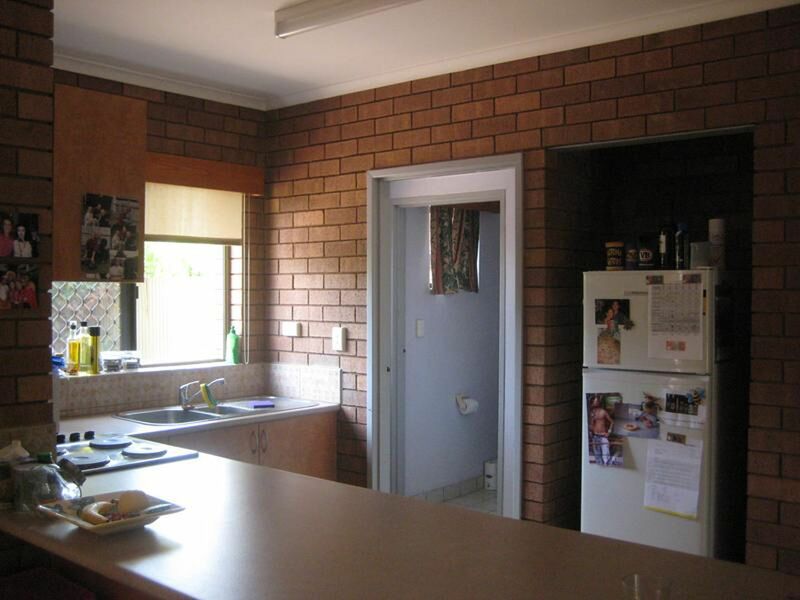 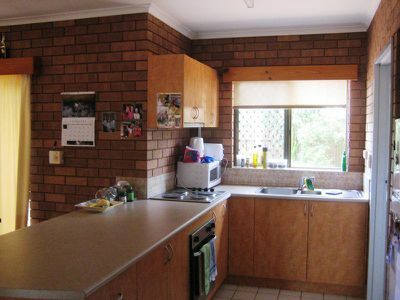 The kitchen is very spacious with lots of bench and cupboard room. At the back is your patio, this area is paved with the garden beds to the sides. 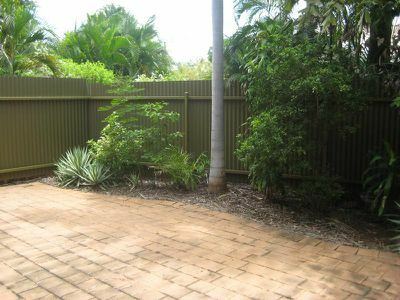 Back of the property is fully fenced with high colour bond fencing. 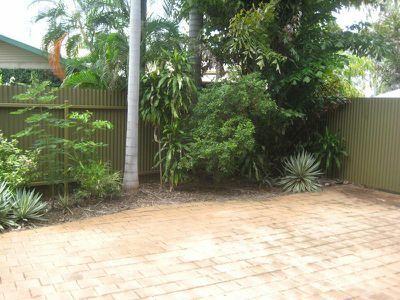 At the front of the property is your car parking bay. In the middle of the complex is a large pool for you to use as often as you like.